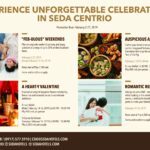 Each year, one of the most-awaited events especially when the Christmas season is coming is Seda Centrio Hotel‘s “Tree Lighting” ceremony. 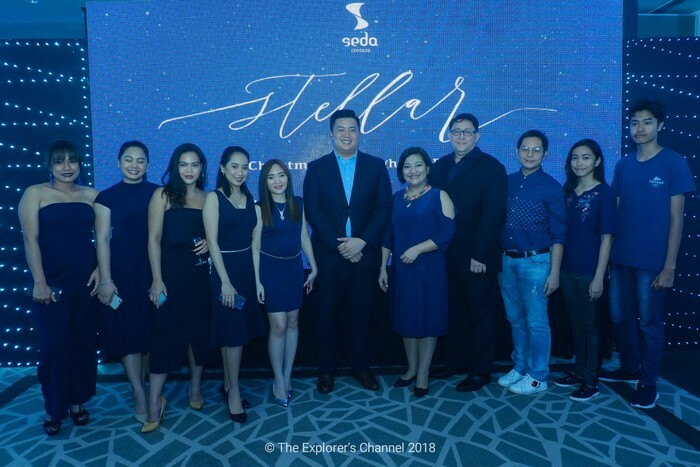 It’s a grand celebration that brings out the Christmas spirit in others and this year the Seda Centrio totally took their game up a notch since everything leveled up based on my opinion. 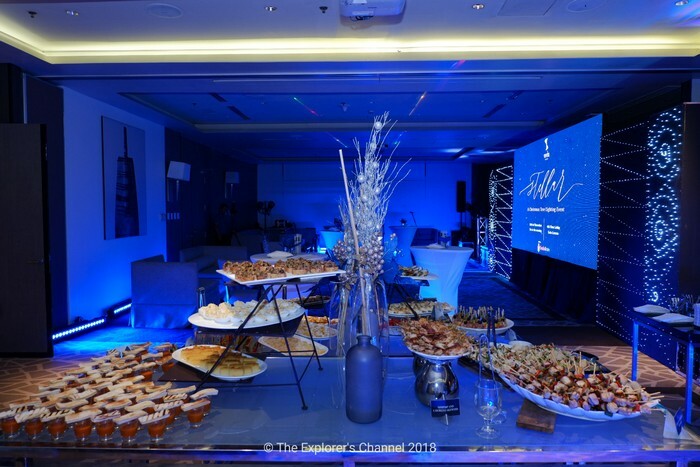 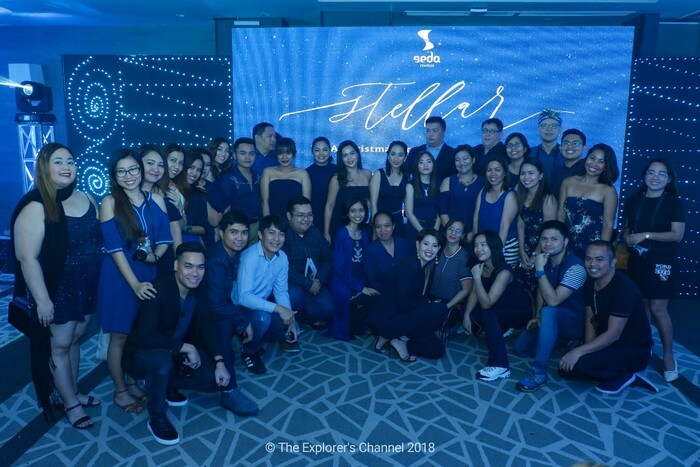 The theme was “Stellar“, sounds like something related to stars, galaxy or universe. 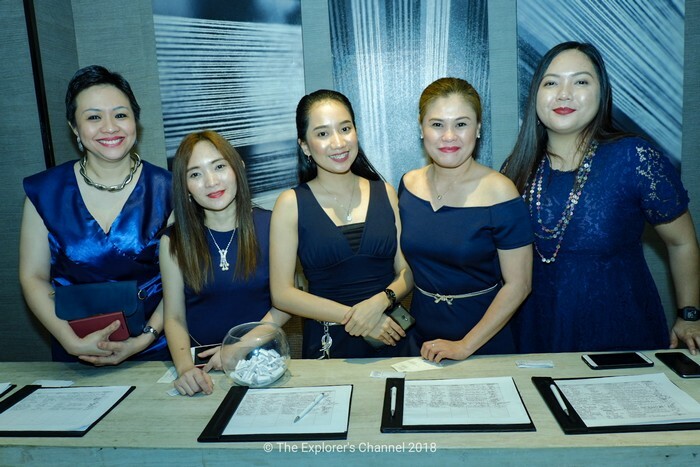 It’s like an event where everyone sparkles and even their beneficiary the Smile Train foundation is also given their time to shine. 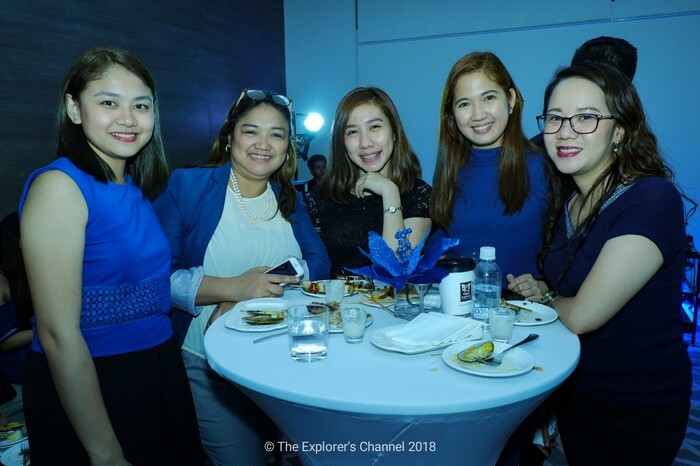 Everybody was dressed up and all wearing the regal “dark blue” color. 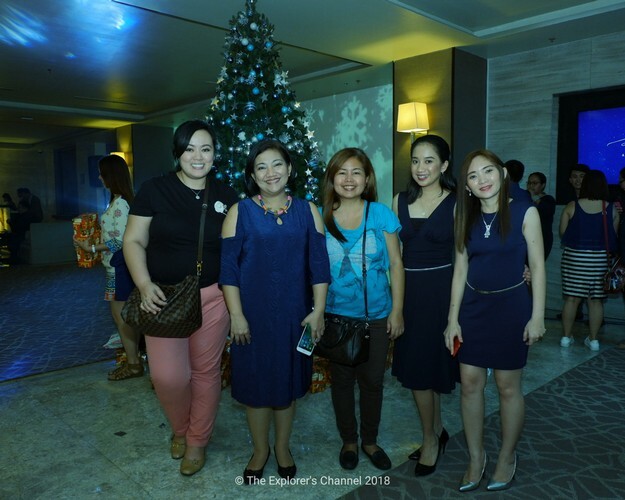 The event took place at the Sinamay function room and Misto Lobby. 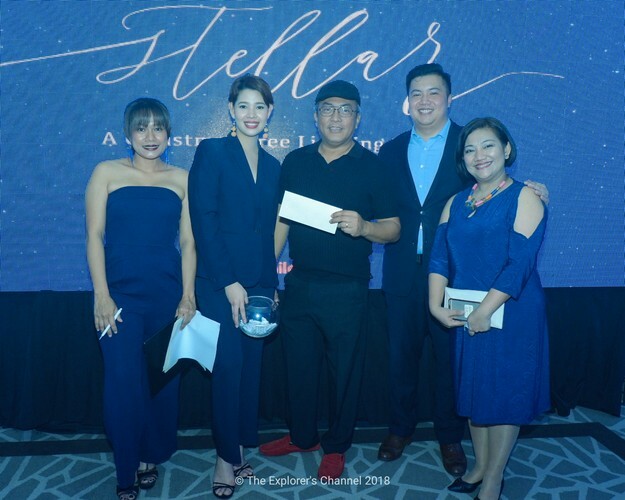 Stellar was hosted by Nicole Abas Datayan. 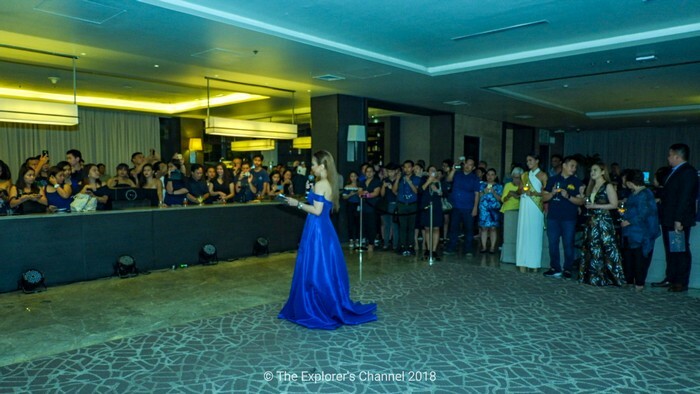 Upon entering the venue, one will be amazed by its well-thought design and decors with the dominant colors, blue and silver. 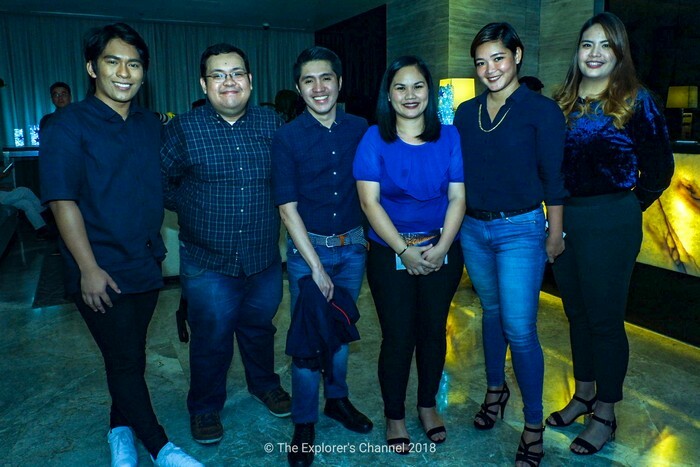 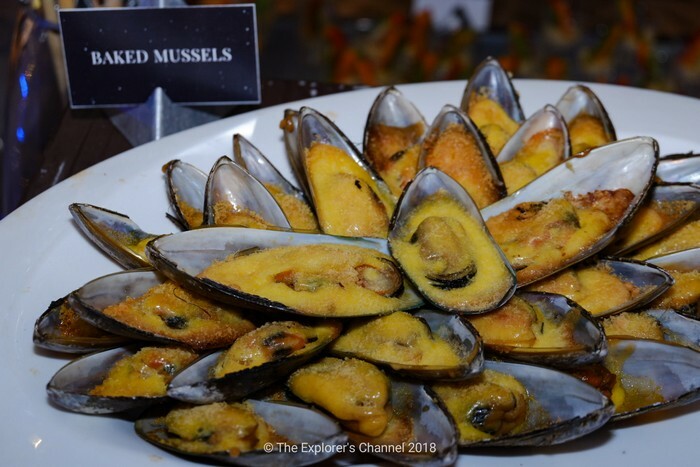 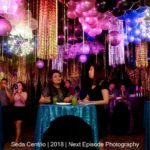 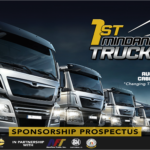 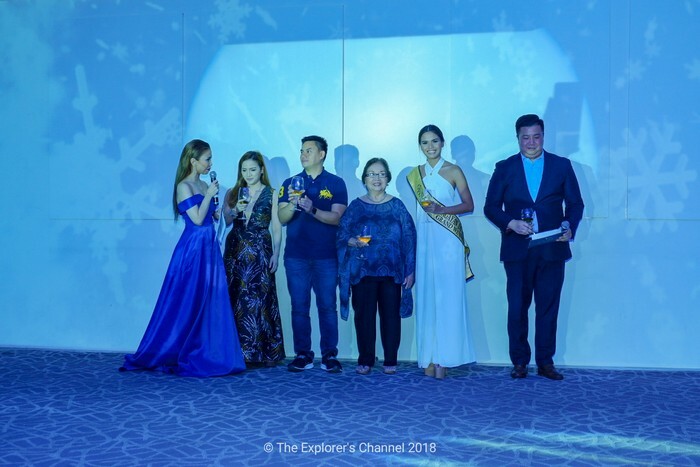 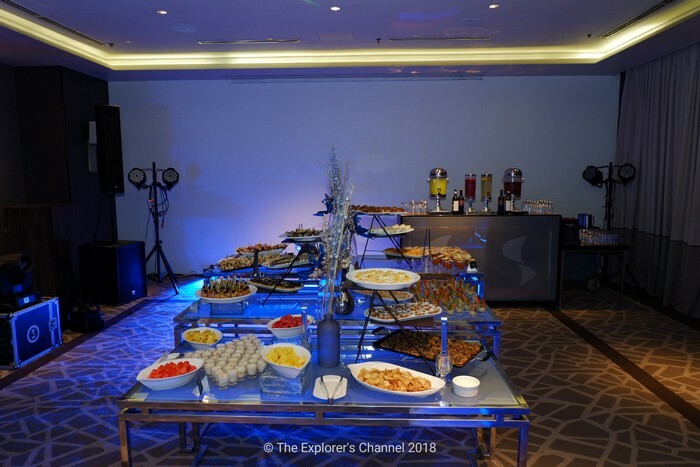 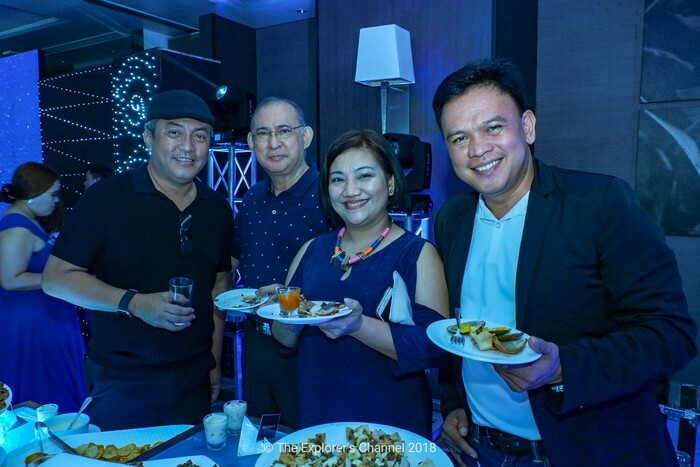 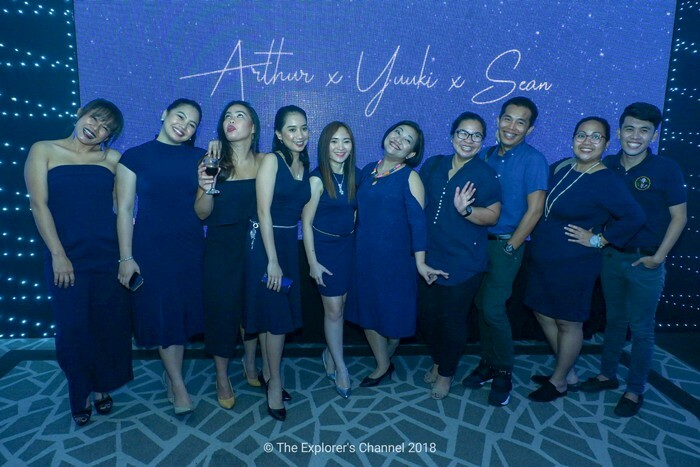 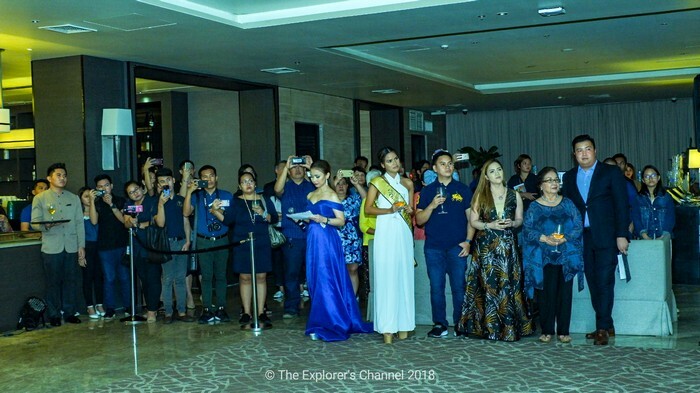 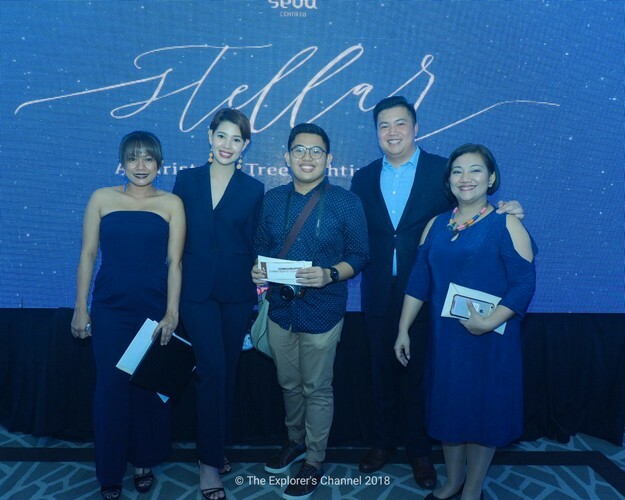 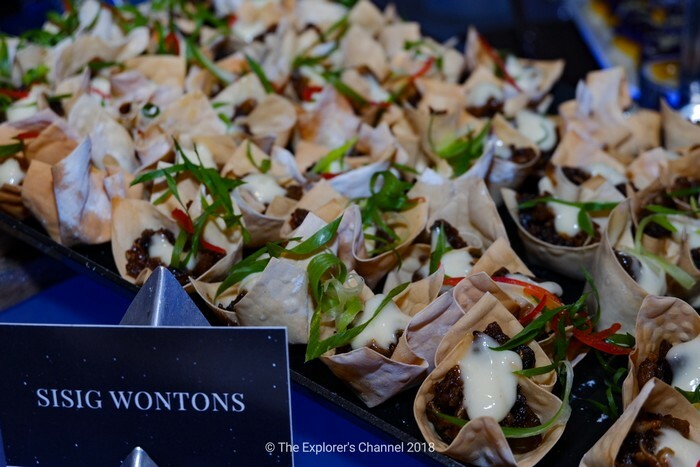 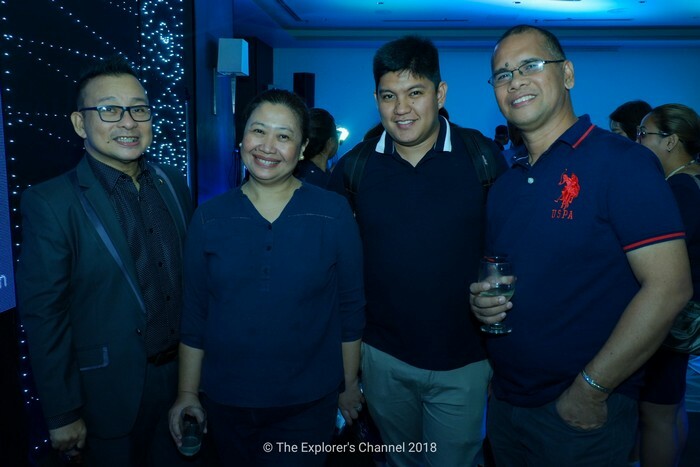 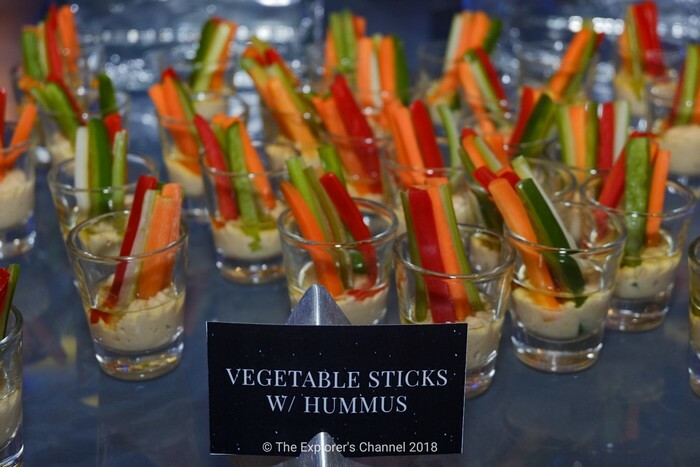 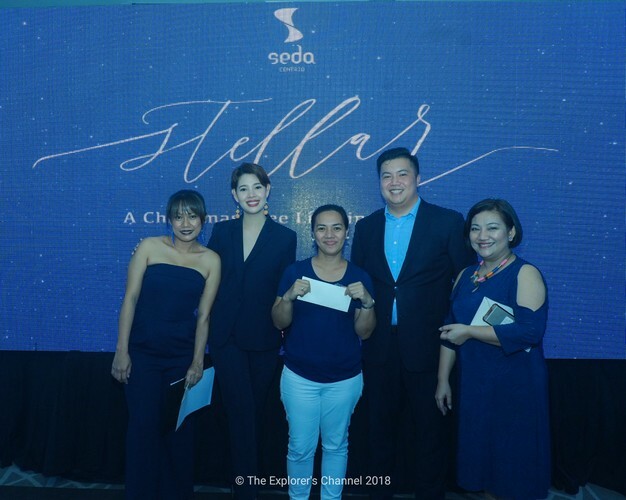 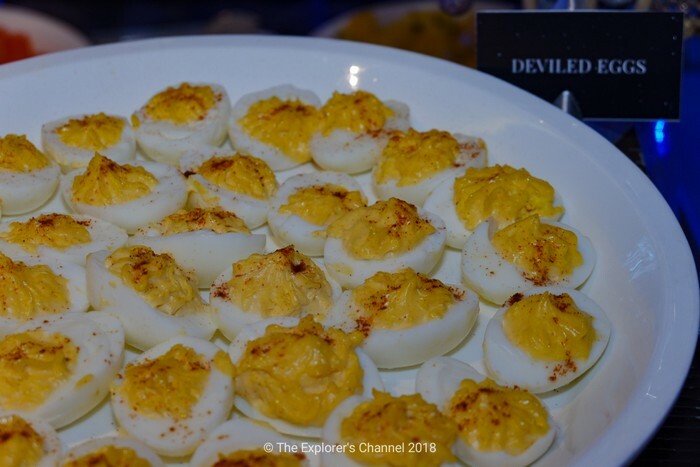 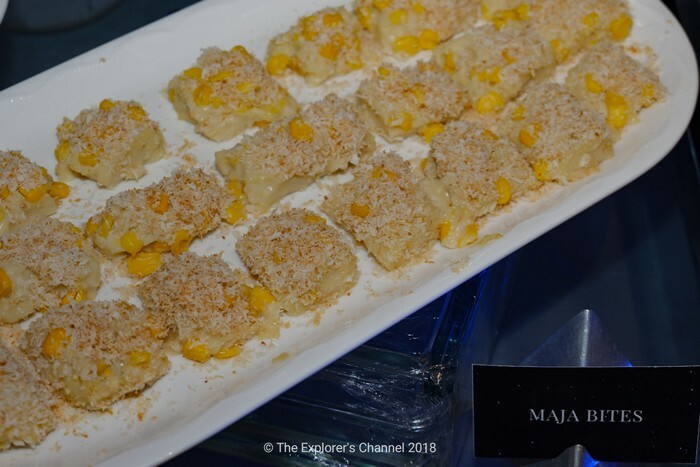 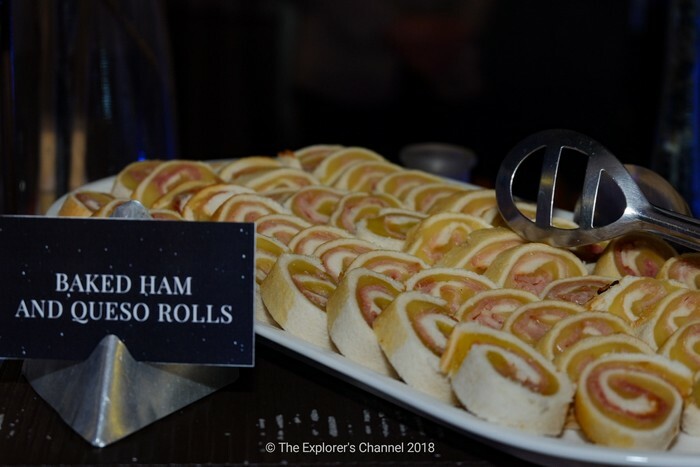 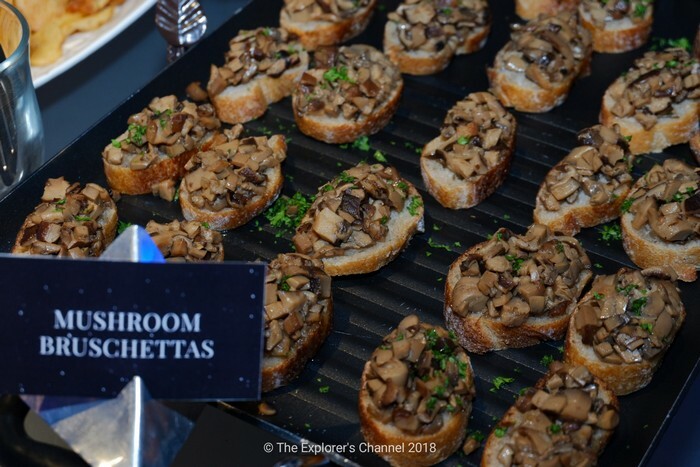 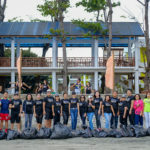 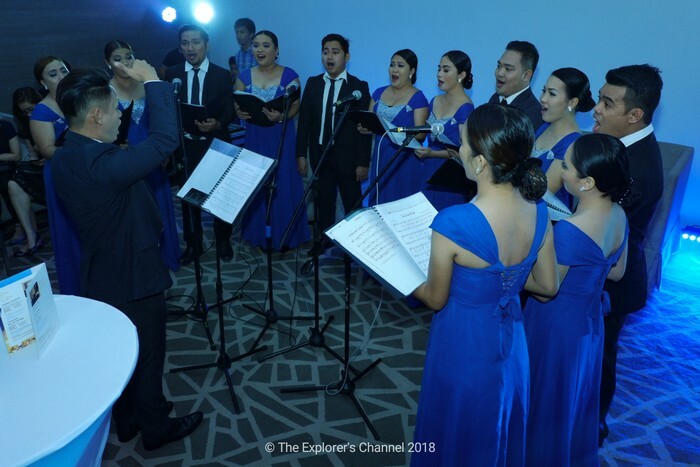 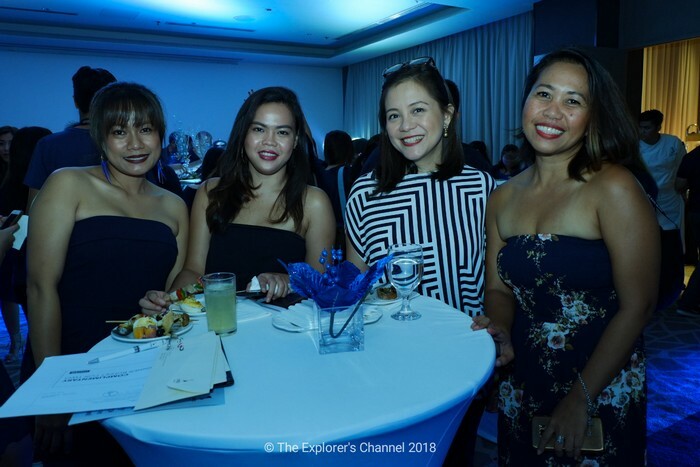 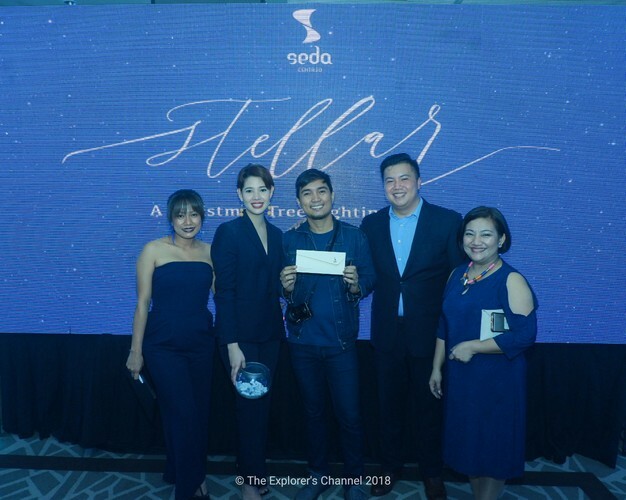 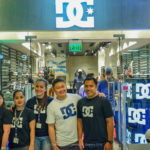 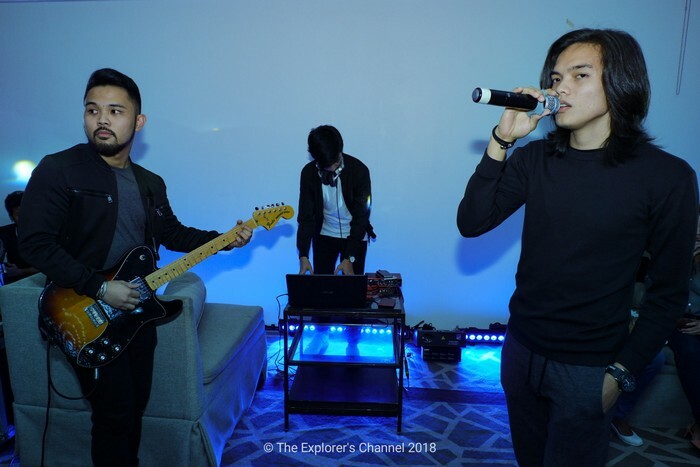 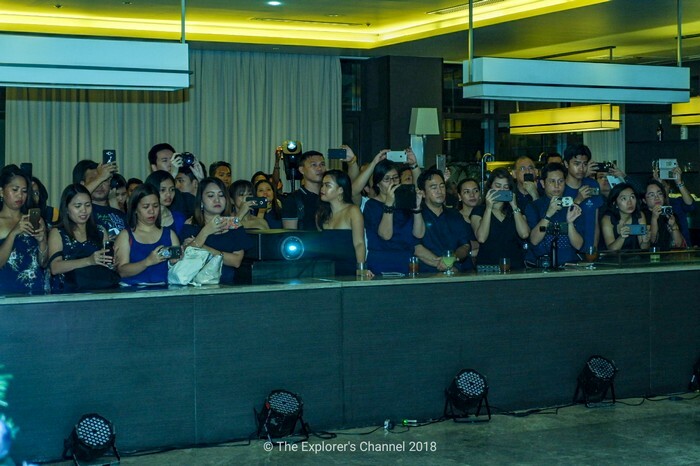 The event was graced by plenty of VIP’s, Seda Centrio Hotel executives, Centrio Mall Operations and Marketing team, members of the Smile Train foundation and some representatives from the media and blogger community. 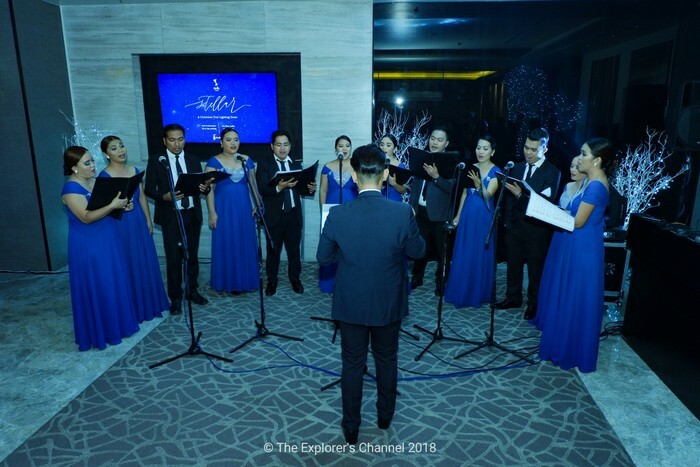 The event started with a choir singing beautiful Christmas tunes to the crowd and the host welcoming the guests. 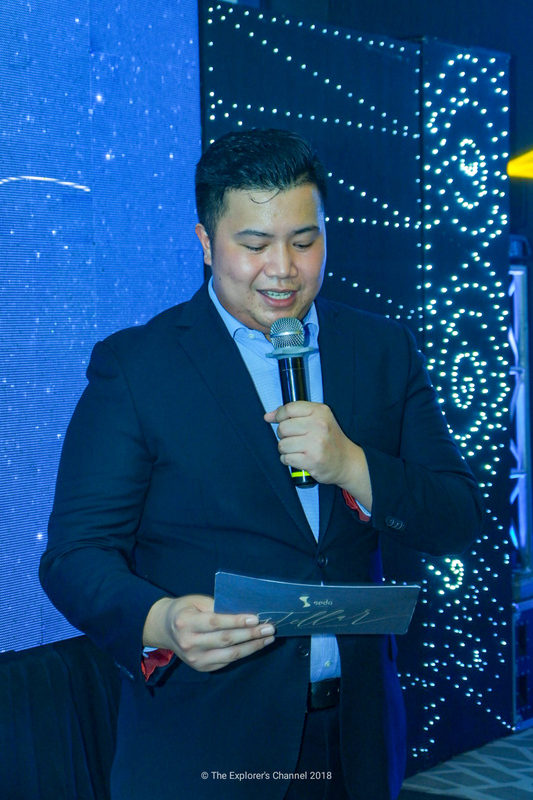 Seda Centrio’s Hotel Manager Mr. Armand Angeles was requested to come on stage to deliver his opening/welcoming remarks. 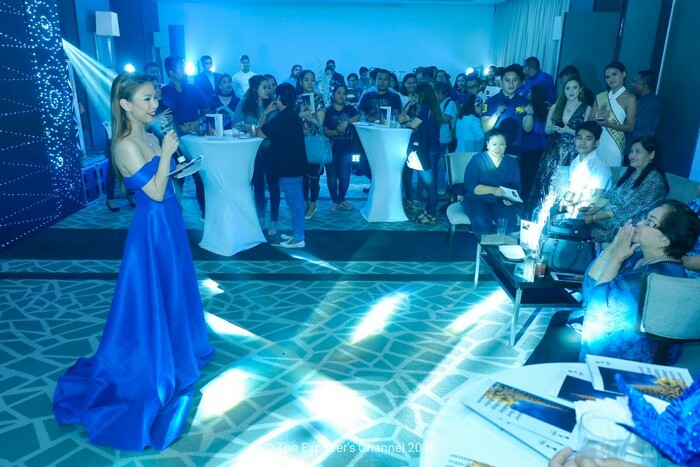 After that, Nicole talked about the event’s beneficiary, their accomplishments and how the guests can help support the cause. 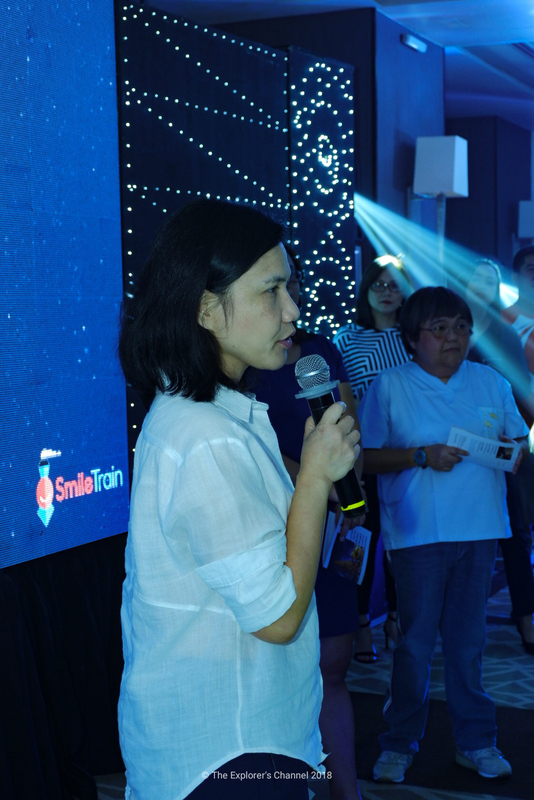 Smile Train is a nonprofit organization and charity providing corrective surgery for children with cleft lips and palates. 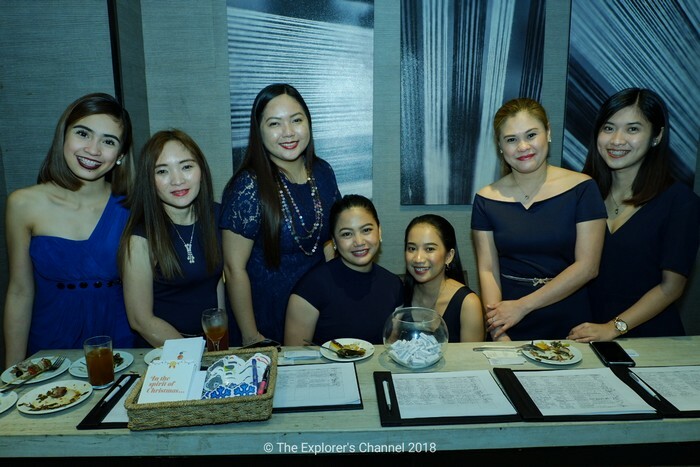 Headquartered in New York City and founded in 1999, Smile Train provides free corrective cleft surgery in 87 countries, training local doctors and providing hospital funding for the procedures. 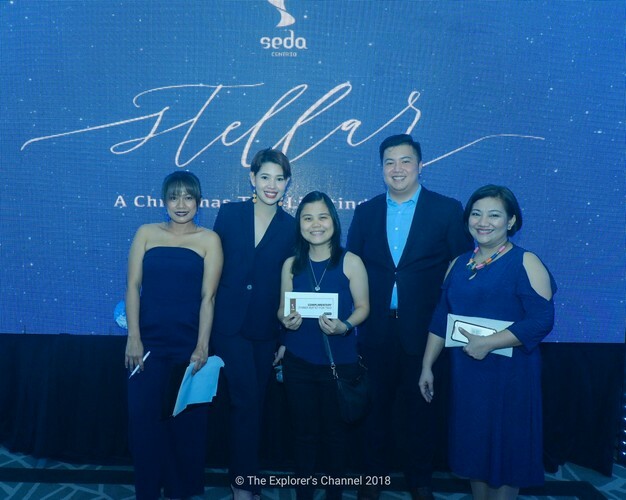 When this was over, the host introduced the newest member of Seda Centrio‘s family, “Seddy” a super cute and adorable teddy bear which indeed delighted the guests. 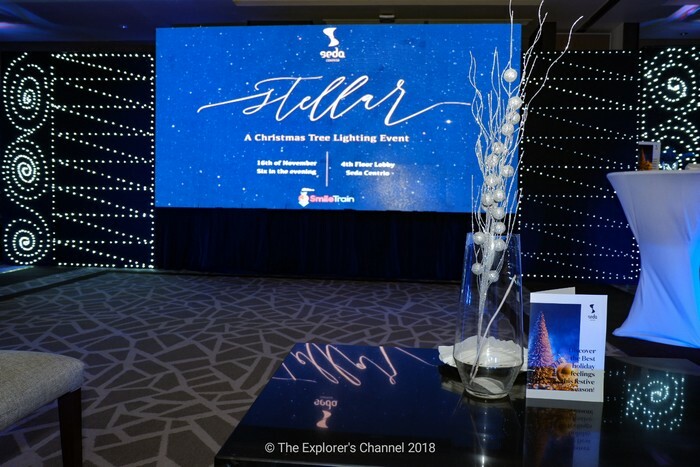 After having photos taken with Seddy, everybody was directed to the Misto lobby where the formal tree lighting event was to take place. 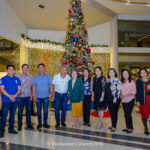 Near the Christmas tree were the VIP Guests; Mayor Oscar Moreno, Councilor Jay Roa Pascual, Ms. Mags Cue, Ms. Dorothy Pabayo and Miss Cdo 2018 Mary Chris Suico. 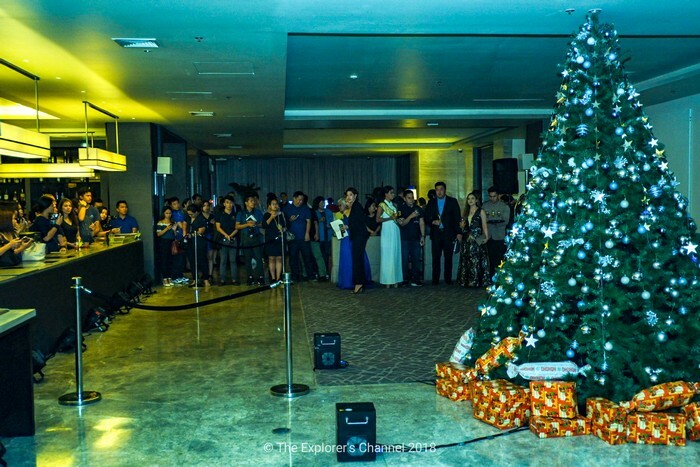 The rest of the guests stayed in front of the Christmas tree to witness the exciting moment. 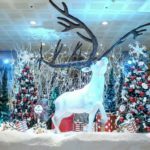 But before anything else, a spectacular digital presentation of Santa Claus was shown to the delight of the crowd. 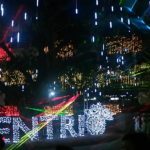 When it was over, it was time to light up the Christmas tree, a countdown was done and everybody was impressed by the visuals of what was happening. 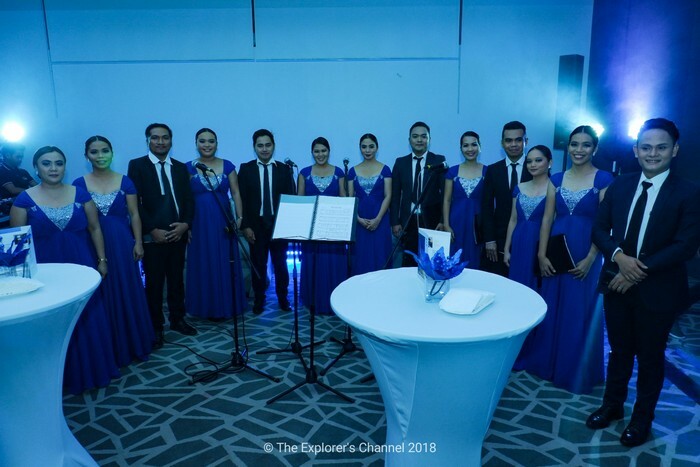 The choir again played nice tunes to entertain the crowd and a photo op took place. 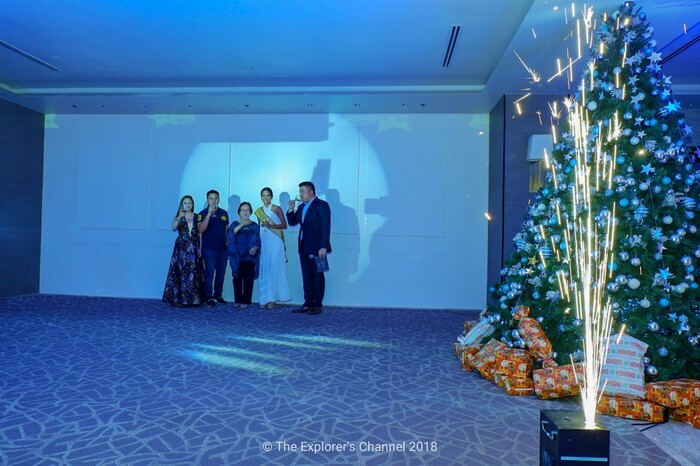 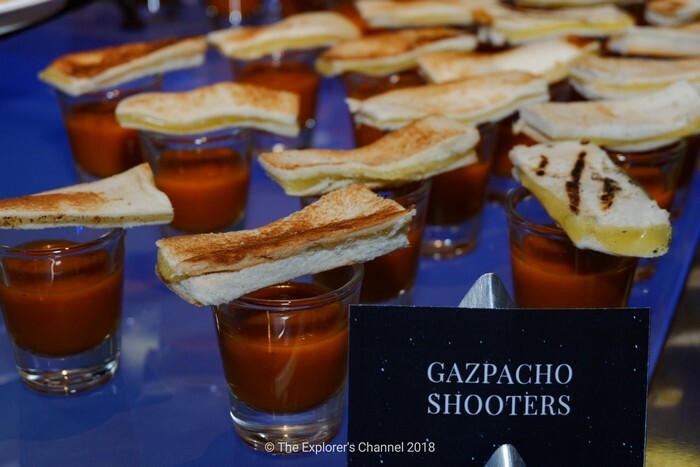 After that, everybody was treated to some cocktails, live entertainment and some raffle draws which concluded the event.